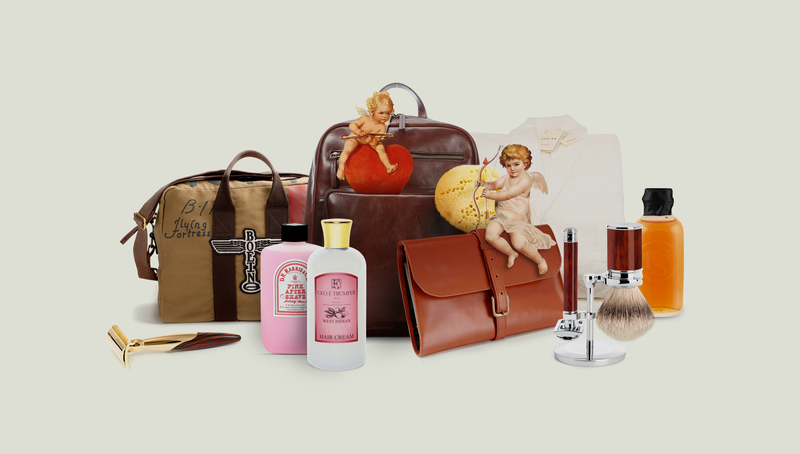 Gifts for guys that ensure (or encourage) them to stay organized, well groomed and smell good. 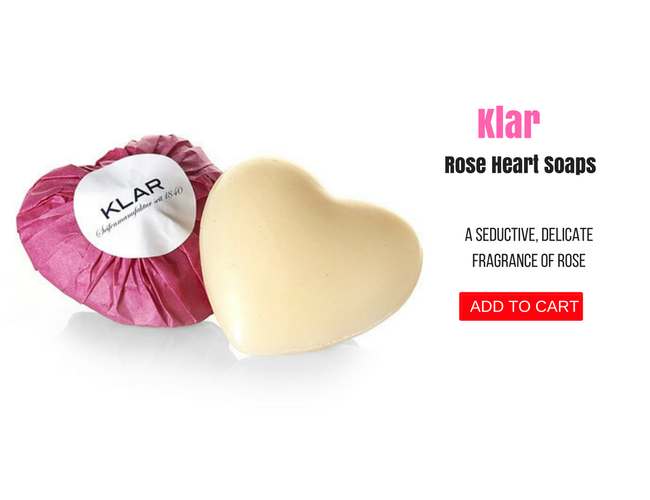 Klar’s Heart-Shaped Rose Blossom Soap is a chiselled, dense heart-shaped soap that’s seductive with its delicate rose petal fragrance. 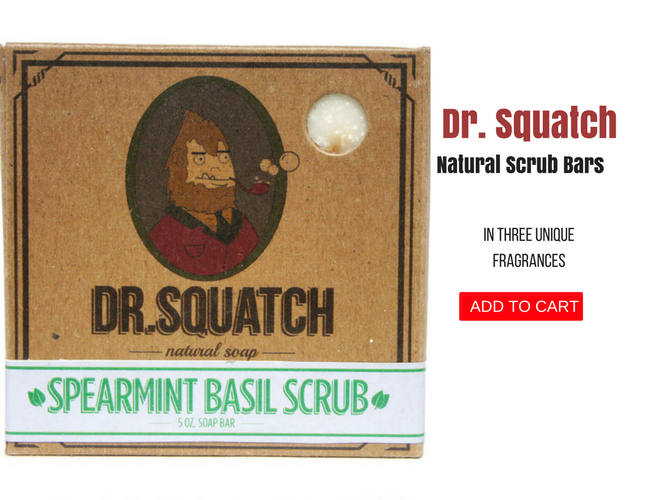 When he’s in the shower lathering away, he’ll be holding your heart in his hands… and smell great afterwards. Made from organic ingredients. Great for sensitive skin. Perfect for overnighters within the city limits, resorting in the Muskokas or the nicest carry-on on the plane. 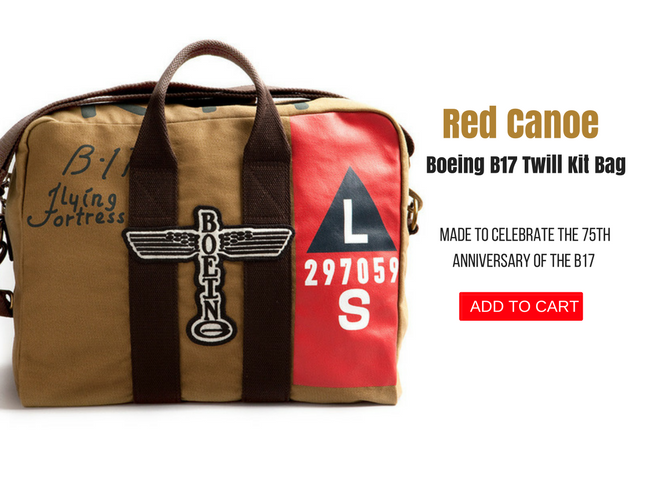 This ruggedly stylish bag marks the 75th Anniversary of the B-17 bomber, one of toughest warplanes used in the 20th century. He’ll act as if what he writes really is mightier than the sword. 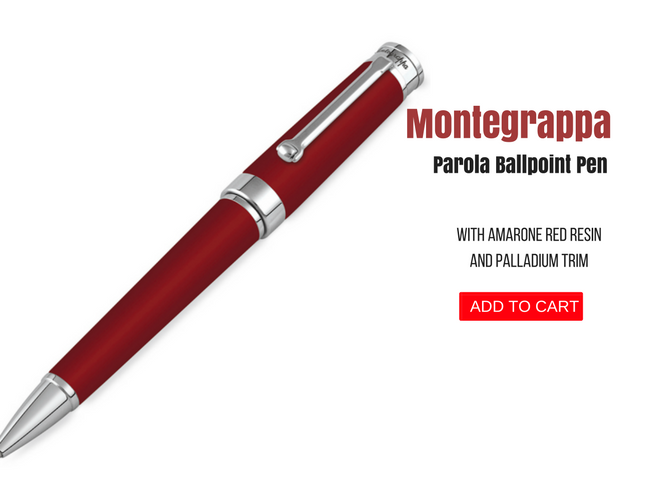 This Parola ballpoint pen comes in an eye-catching gleaming bright red resin finish highlighted with a Palladium silver trim. No matter how smart a smartphone is, it can’t literally cut someone out of a bind. You never know when you’ll have to cut the price tag off that new dinner jacket or whittle while you’re cottaging. 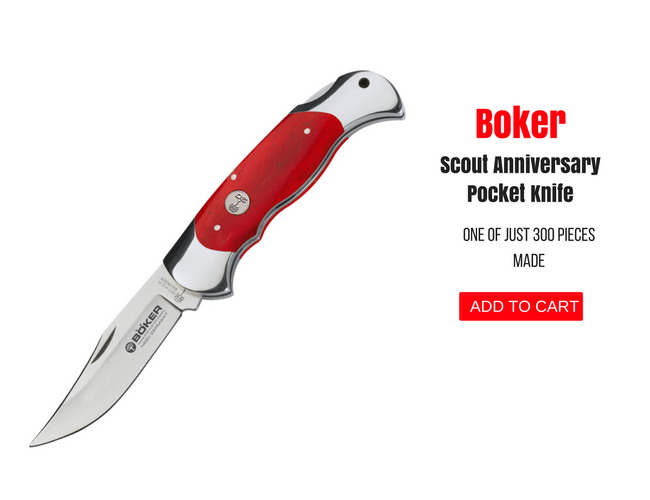 The Boker Scout Red Bone Anniversary folding knife features red bone scales on its handle with a sterling anniversary shield emblem. Classy Moleskine on the outside, deep thoughts, doodles and lists on the inside. 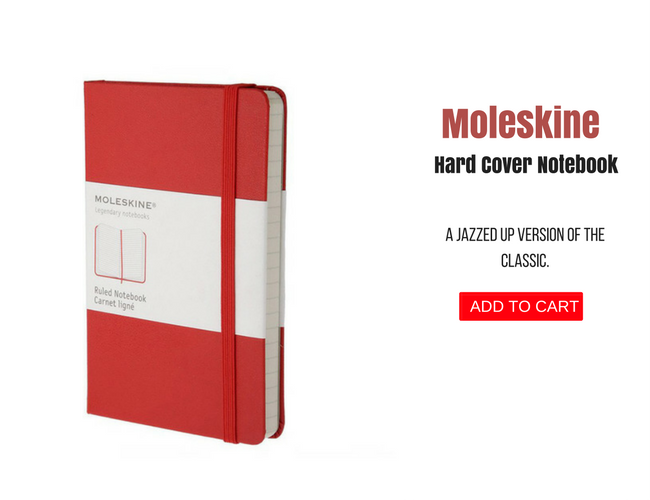 This red 3.5×5.5” hard cover pocket notebook is perfect for his lists. 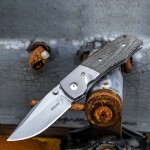 Sturdy and small enough to store in a bag or the glove compartment. 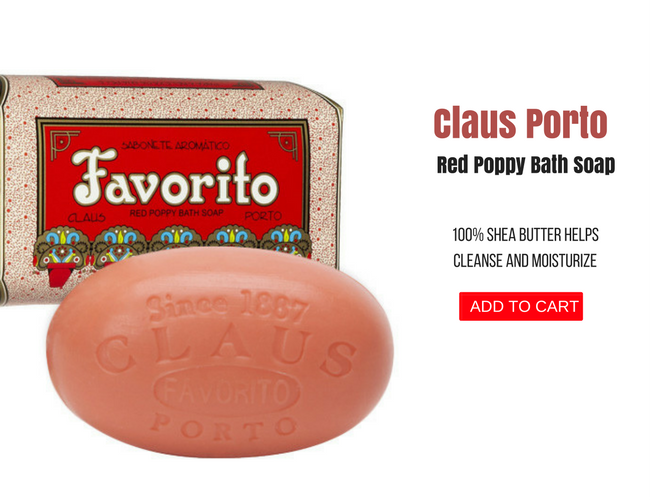 Going beyond the triple milling process to create fine soaps, Claus Porto’s “Favorito” Red Poppy Oversized Bath Soap Bar goes through a rigorous seven-fold milling process. Talk about rich, creamy suds, complete with an exotic, spicy based floral scent. 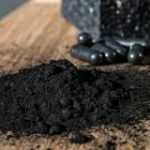 Charcoal literally is the new black. 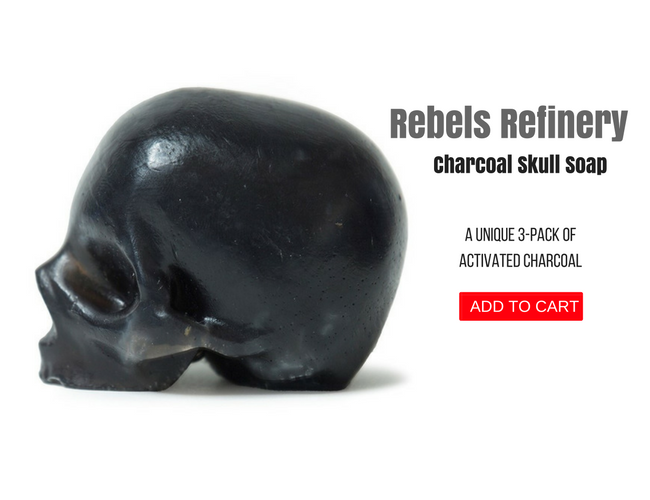 Rebels Refinery’s Black Organic Oil Skull Soap with Activated Charcoal traps toxins and eliminates them each time you wash. Side by side, these three compact skulls are dead set on keeping him clean. 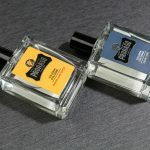 An intense scent of tobacco, cedar wood and vetiver, with mid notes of Tonka bean, bay, rose and clove. Festive top notes of rum muddled with bergamot, lime and peppermint. It’ll evoke a sense of Old Havana, kicking back and enjoying endless mojitos with Ernest Hemmingway. 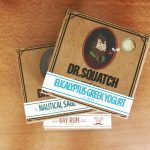 Bad odor and bacteria gets squelched with Dr. Squatch Co.’s Natural Scrub Bars. He’ll go from scruffy wood creature to a clean-cut gent. They clean, condition and exfoliate. Great for any skin type. Pine tar (notes of evergreen groves and oatmeal), gold moss (with sea salt, mossy musk and bitter cocoa) or spearmint basil scrub (with roughly chopped basil and mint).